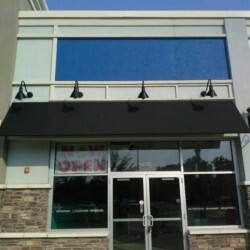 Home » Awning Design» Coming Soon, LunchboxWax With Shading By New Haven Awning! 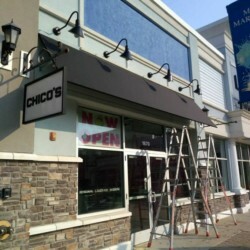 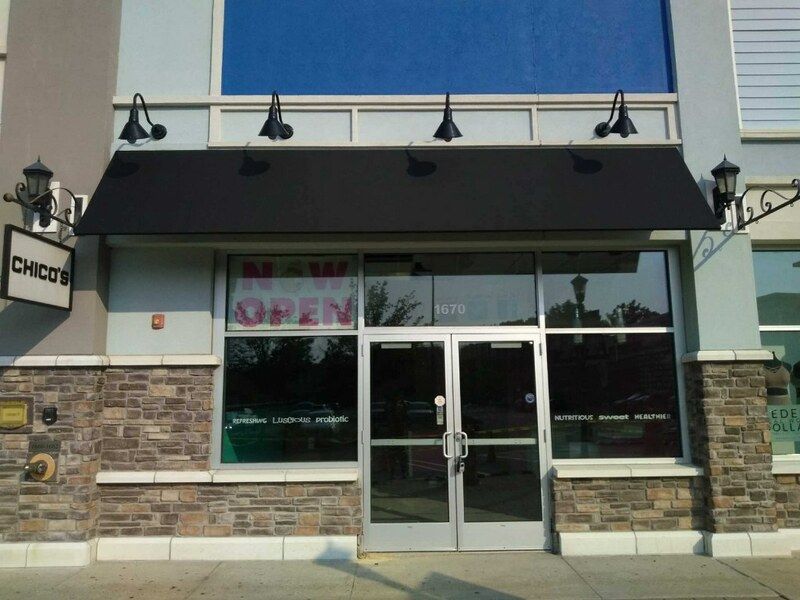 Not to long ago the Awning Crew was on the Boston Post Rd in Milford, CT to install some custom made open traditional style awnings for LunchboxWax. 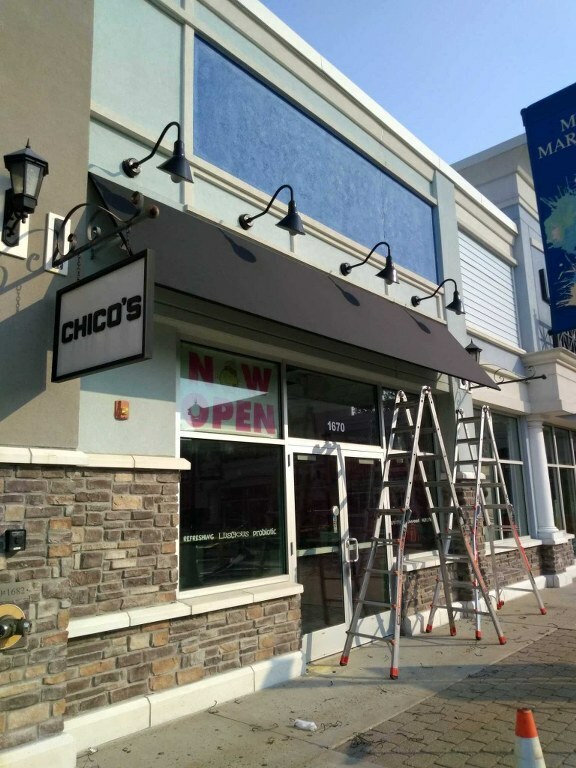 We used black Weathertyte Plus Awning Fabric to give the structure a professional look that will out last all of the lower tech fabrics. 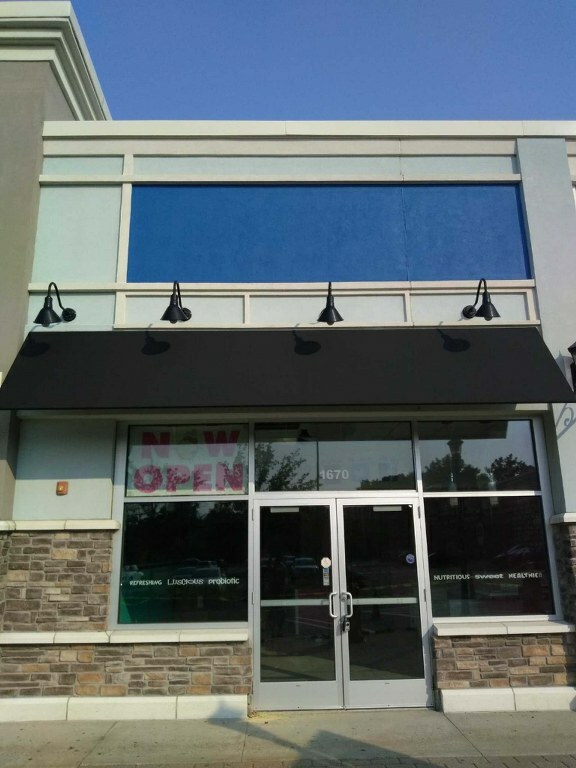 New Haven awning design and fabricates all of our awnings in house so there is no need to special order a frame just because it requires some custom fabrication. 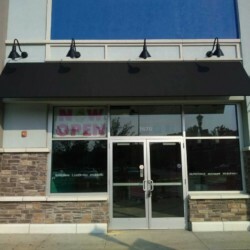 For instance this awning frame is a combination of the half barrel style for the entrance combined with a quarter barrel frame for the windows.